This Bill is now a LAW! Stan and David Goldman. 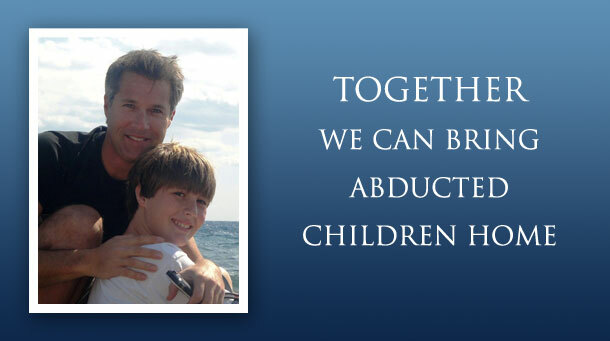 Together We can Help Bring Our Children Home.